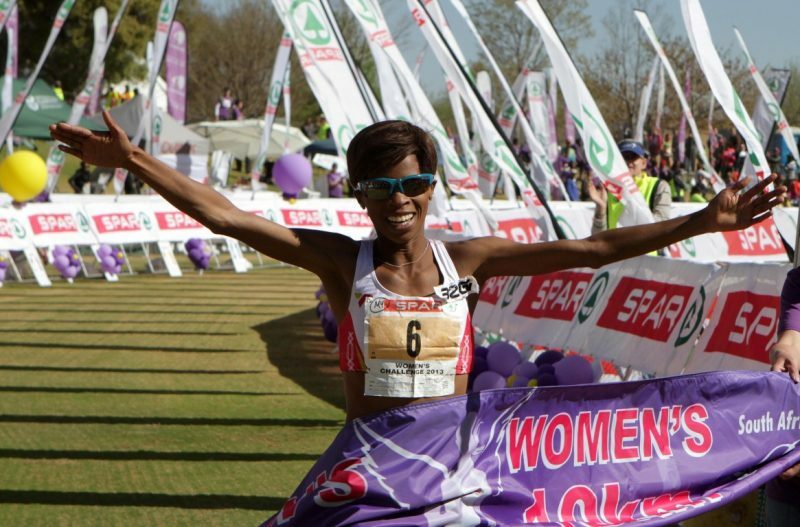 South African women's 10km Challenge road race champion Mapaseka Makhanya says she is motivated to raise the bar further in next year's Grand Prix, after she was won a car for her efforts in this year's series. Makhanya was crowned the 2013 Grand Prix champion at an awards ceremony in Johannesburg on Tuesday after finishing on top of the log table with 105 points. "I'm so excited to be driving my own brand new car," said Makhanya after she was handed the keys to a Nissan Micra at the Wanderers Club. "It's something I worked hard for this year and have dedicated a lot of time to it. Getting this car today was a good reward. "This race is very motivating and I'm coming back next year to win another car again." The former South African 800m champion burst onto the road running scene this year and enjoyed a splendid season which concluded with her victory in the Grand Prix series. Makhanya finished second in the first race of the women's challenge in Cape Town and third in the second leg in Port Elizabeth. She took the honours in Durban, followed with a record-breaking victory in the fourth race in Pretoria. While she finished out of the top ten in the final race in Johannesburg in October, she had done enough to secure her first win in the series. "The first race in Cape Town made me realise I can run harder and faster. "This series was really great and my highlight was the Durban race where I ran 32 minutes in the 10km. I have never thought, in a million years, that I would run a 10km that fast. "It was amazing running that time in South Africa because most of the time, we run those times when we run outside of this country with the Kenyans and Ethiopians." Makhanya said she believed the 10km series had significantly raised the profile of South African female athletes. "This race has given exposure to women athletes in this country. 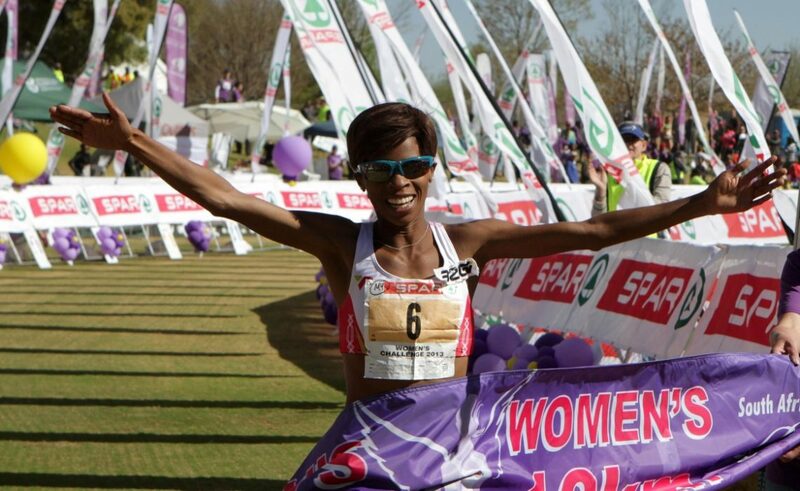 "Women are generally not recognised in South African sport and thanks to Spar; this series has raised our profile. "It is a very competitive race and I encourage other ladies to join in next year and experience this unique race."